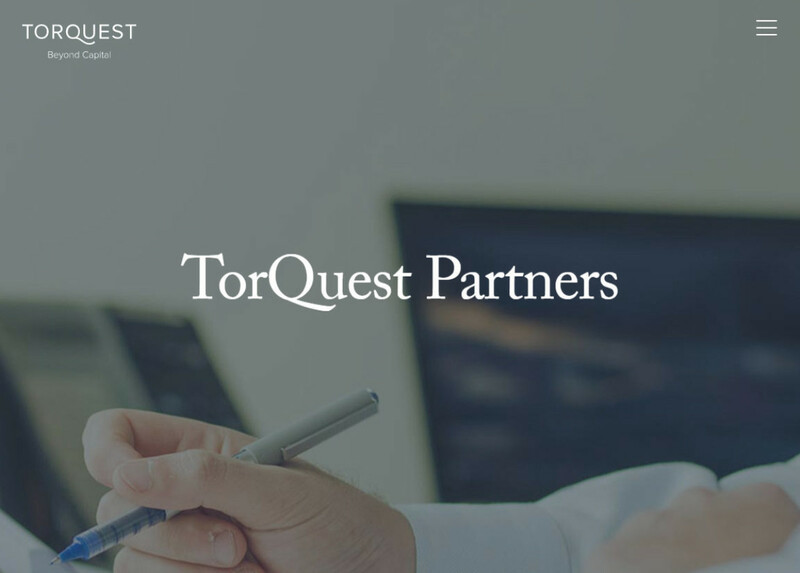 TorQuest Partners is a rebuild of a previous site taking advantage of the power of ExpressionEngine and modern web development technology including a responsive design. 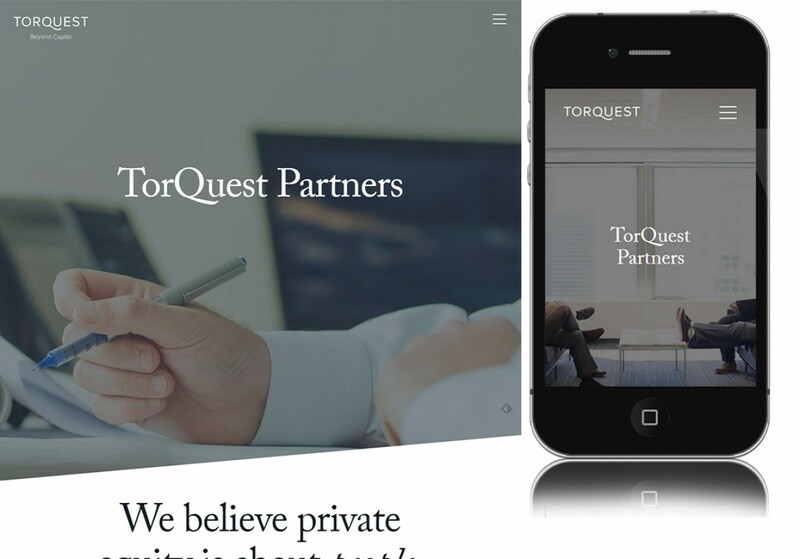 Site design by Hartford Design. Project management and HTML/CSS/JS by Bold Yellow.